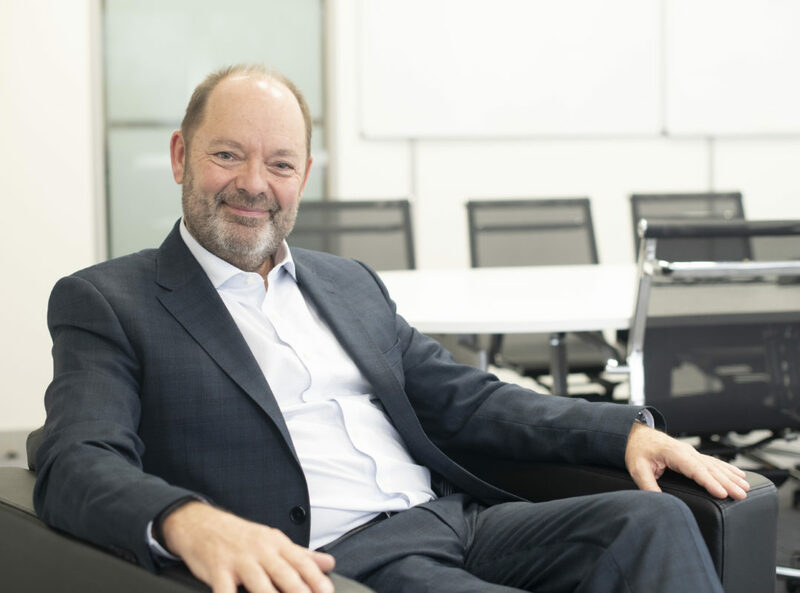 In September 2018 we welcomed Toby Anderson as McKesson UK CEO. Toby joined from health & beauty retailer A.S. Watson Group, where he spent 12 years in various roles. As CEO Asia and Eastern Europe, Toby was responsible for a rapidly growing business with more than 3,300 stores – including 1,500 pharmacies. 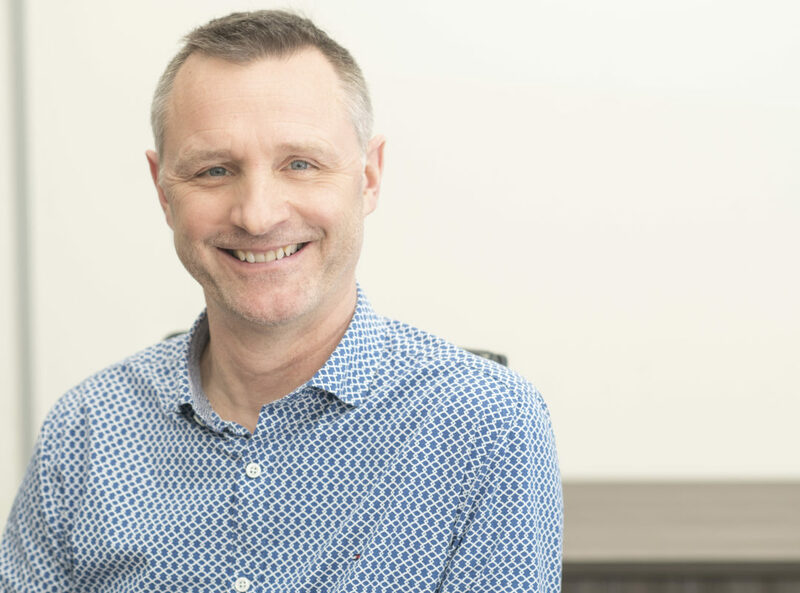 Prior to that Toby spent 11 years in a number of senior roles with J. Sainsbury, the second largest grocery retailer in the UK, his last role being Head of Online. Alongside our UK Country Board, Toby is committed to helping set us up for future success by leading the transformation of healthcare in this country. Toby graduated from Birmingham University with an honours degree in commerce, and has studied business programmes at Harvard Business School, London Business School, Ashridge and Cranfield. Marcus Hilger joined McKesson UK in October 2017 as Finance Director, overseeing our Governance and Finance functions. Marcus has been part of the McKesson family since 2012, first in Stuttgart as Director of Group Finance and Treasury and later in the US as CFO of Pharmacy Technology and Services. 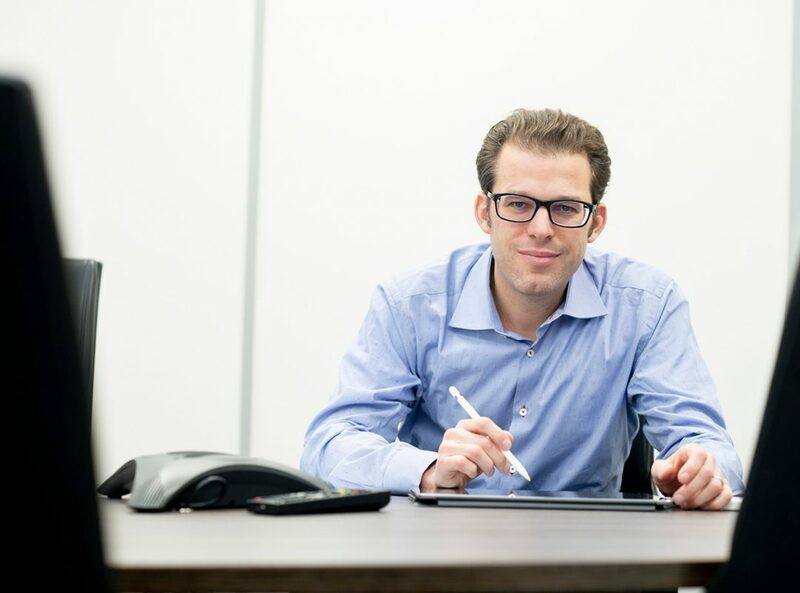 His educational background comprises studies of Business Administration and Economics at INSEAD and the University of Bochum, he also is a Chartered Financial Analyst Charterholder. 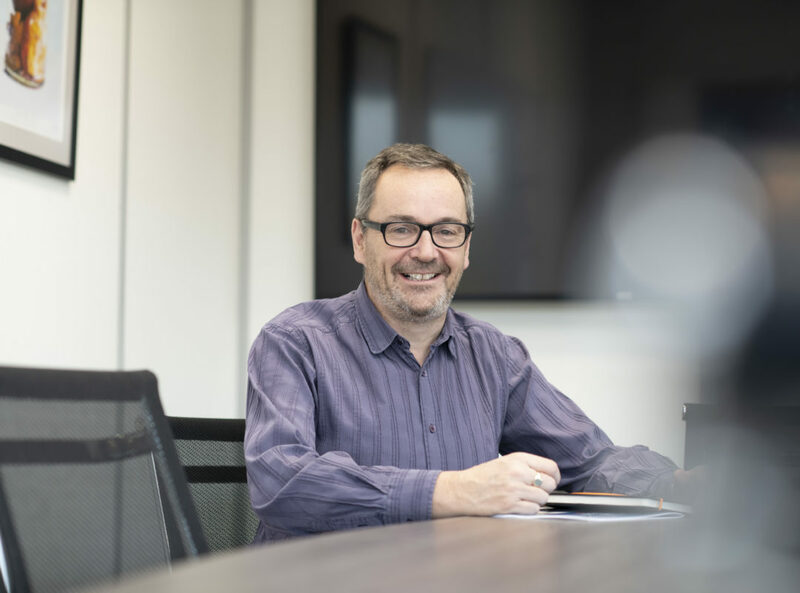 Nigel Swift became a member of the McKesson UK Board in 2013 and as Retail Director, is responsible for developing and implementing winning sales and marketing strategies across the McKesson UK brands. Nigel began his career with the company in 2000 as an area manager for LloydsPharmacy. 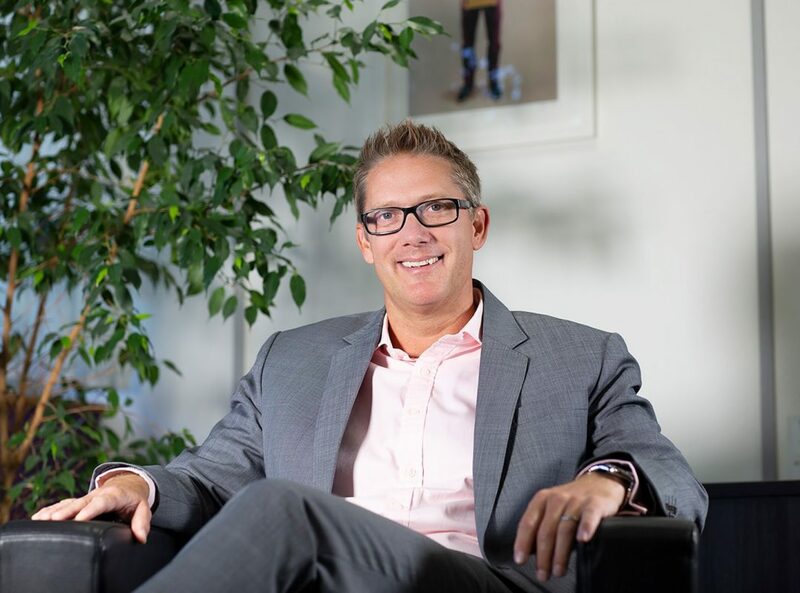 Since then he has spent time working across Europe in a variety of senior roles centrally in Stuttgart and across other countries before returning to McKesson UK in 2013. In addition to his business role, Nigel is the Grantee of the Royal Warrant to the Queen for Pharmacy at John Bell & Croyden. Catherine McDermott joined McKesson UK in October 2016. 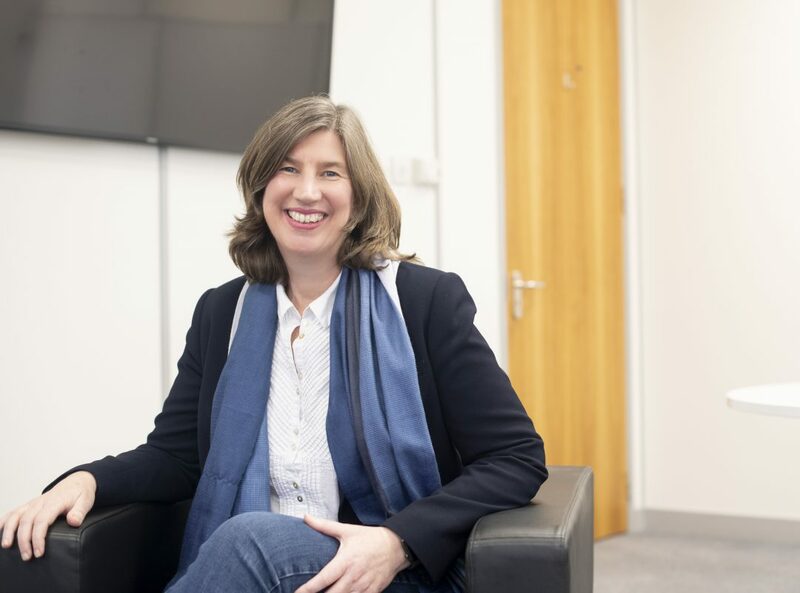 As Chief Digital Officer she is responsible for our digital businesses, including Lloyds Pharmacy Online Doctor and LloydsPharmacy.com as well as providing a shared services capability to the rest of the business for data & analytics, digital marketing and customer experience. Catherine has worked in a wide range of businesses including UK Operations Director at Amazon, Operations Director at Circle Health and roles in Argos and Tesco. She is a Chartered Engineer with an MBA and a masters degree in engineering. She was both the youngest and first female Chief Engineer in the Pilkington group. 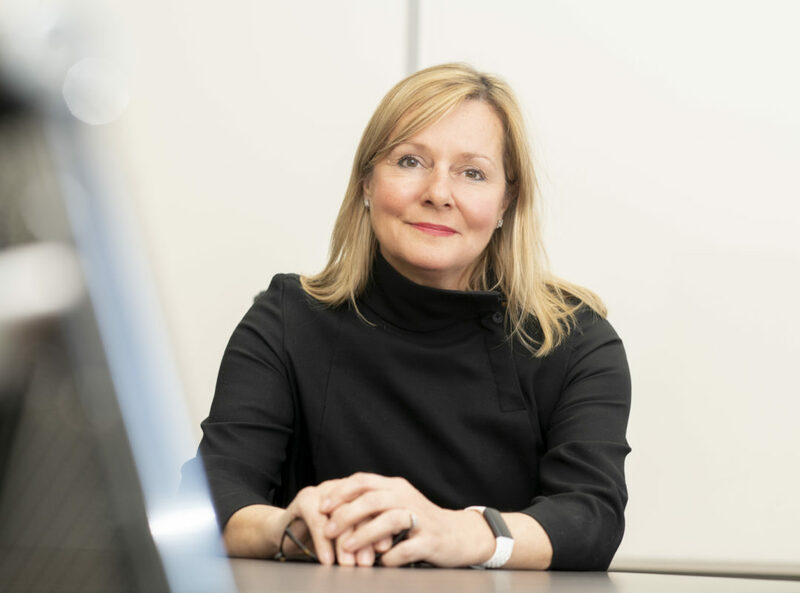 Jane Davies joined McKesson UK in January 2019 as HR Director. Jane had previously spent time in similar roles at Galliford Try and more recently, Wincanton. After graduating with a degree in politics from the University of Nottingham, Jane spent some time volunteering as a counsellor for ChildLine. Jane has a range of experience in multi-site retail, engineering organisations and global businesses. She has led businesses through cultural transformation, implementing technology, process and customer improvements. Steve Howard has worked for McKesson UK for over 30 years and is now our Clinical Standards Director and Superintendent Pharmacist. 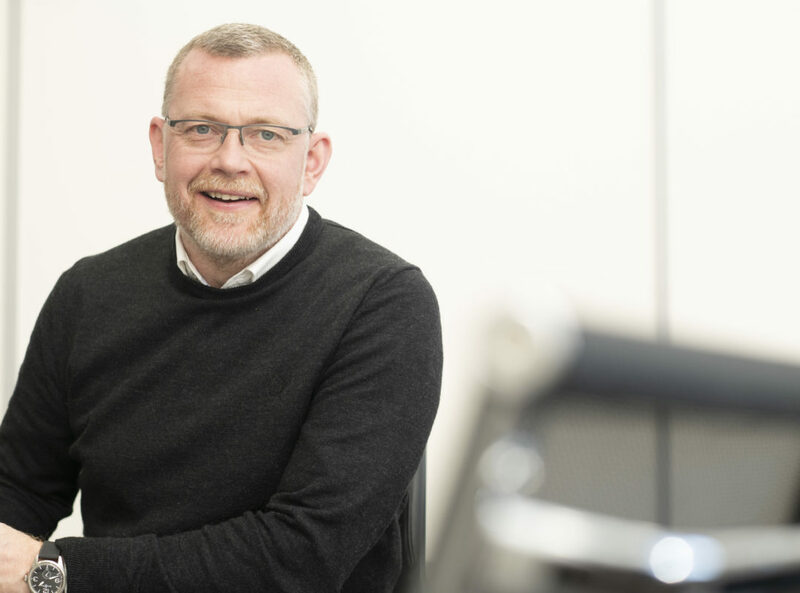 Steve started his career as a Clinical Pharmacist in hospital before joining us as a Pharmacy Manager and has since spent time in various roles across the business including Training and Development Director and Head of Internal Communications. A graduate of Manchester University, Steve is also a Fellow of the Royal Pharmaceutical Society, a Faculty Fellow, and serves as a Visting Professor at the University of Huddersfield and the University of East Anglia. Ranjit has been with McKesson UK as our IT Director since April 2018. He oversees our technology operations in the UK, supporting retail, wholesale, speciality and digital. Ranjit has over 20 years’ experience working within IT for companies such as Boots and Cadbury. 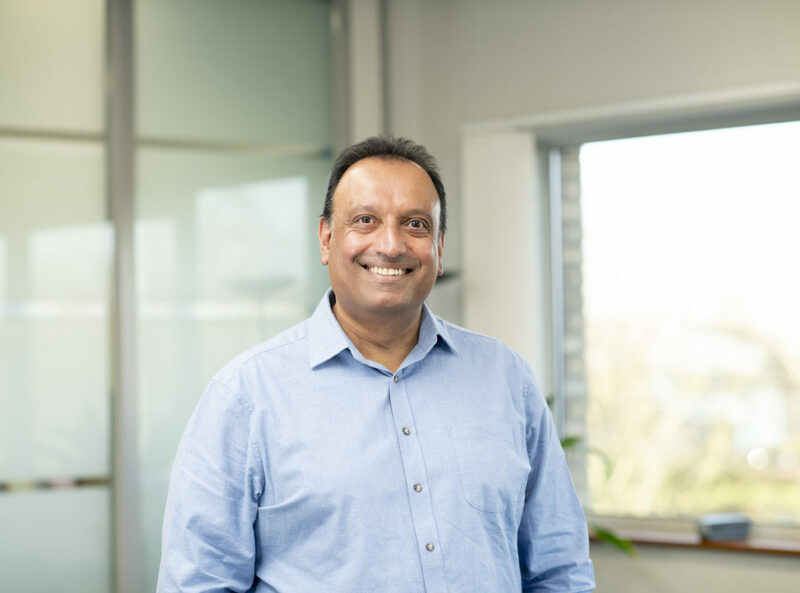 In his role, Ranjit specialises in enabling improved business performance by delivering quality IT services, technology transformation and integration. David Bound is our Commercial Director who has been with McKesson UK since February 2013. David looks after our relationships with our pharmaceutical partners, as well as overseeing our procurement department. David is an expert in commercial trading and supply chain operations gained from leading these functions within a large supermarket retailer in Hong Kong. He also has an MBA from Warwick Business School. Ashley joined McKesson UK in February 2018 initially as Fulfilment Director before becoming our Supply Chain and Operations Director. Ashley oversees our AAH Pharmaceuticals and LloydsPharmacy Clinical Homecare operations, which includes nursing and aseptic services. Ashley was previously the Operations General Manager for Amazon where he was responsible for opening the first fully robotic distribution centre within the EU. He graduated from Manchester University with a degree in Aeronautical Engineering and subsequently completed an MBA from Lancaster University. Rupert Newman has been with McKesson UK since 2014. He initially joined as Retail Operations Director for the Lloyds Pharmacy business before taking on the role of Wholesale Director in 2016. Rupert’s responsibilities include leading the teams who manage the customer relationships across our community and hospital pharmacy sectors. 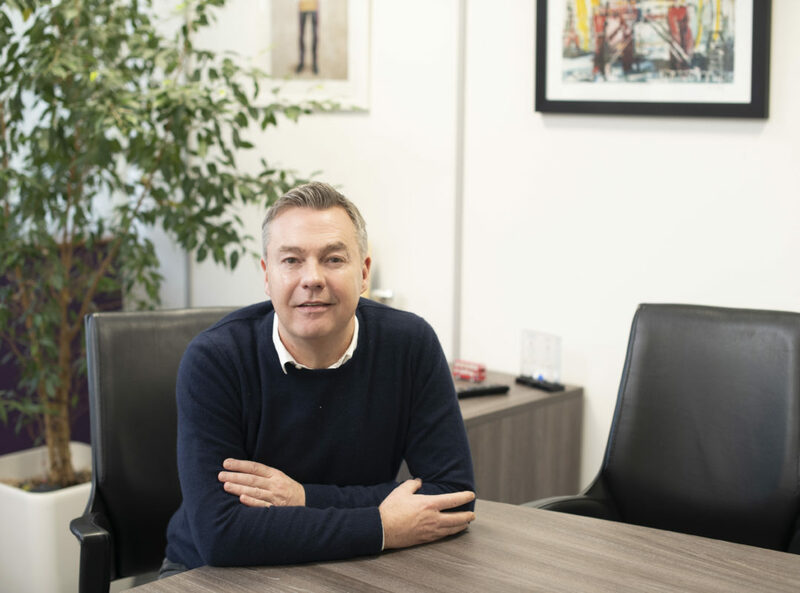 Rupert is also responsible for our MASTA travel health business, our customer contact centres, our pharmacy services channel and our Trident shortline business. Prior to joining McKesson UK, Rupert spent time in a variety of roles with Asda, Boots and Sainsbury’s. He graduated from University with a BA Hons in Government.